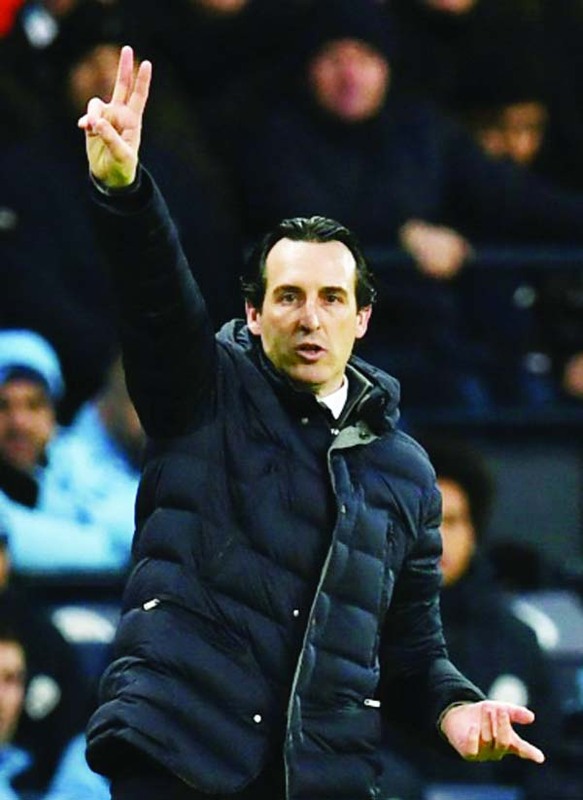 But the fixture list has been kind to the Spaniard and three points at Huddersfield would keep sixth placed Arsenal in contention for a top four finish. "My first critic is always myself," he said. "I work over the criticism of me because I know that work in the present can change our way. "We have the possibility and the opportunity to get into the top four, but we know it's not easy. One month ago, we were in the same situation. We are strong at home but we need to do better away. "We started very well away, changing also our mentality to get more points away, but now we need to recover this confidence and the next opportunity is against Huddersfield.